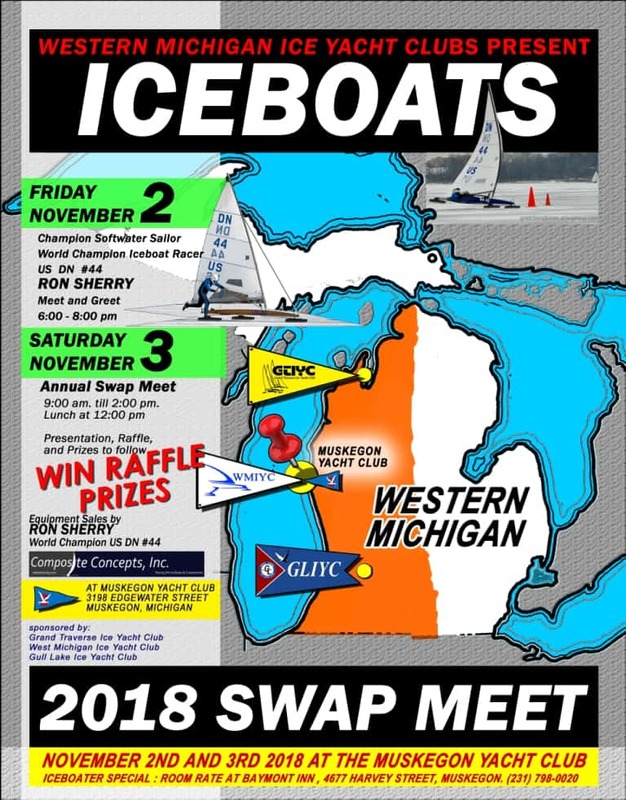 MORE Swap Meets Nov. 3-4 Maine To Minnesota! Big Swap Meet Weekend coming up folks- From Maine to Minnesota, you can catch one somewhere! See below…. Hope to see you at one of them! 220 N. Elkhorn Rd. (WI Hwy 67), Williams Bay, WI. This entry was posted on 10/26/2018 by Commodore James "T" Thieler DN US 5224. It was filed under 2018 Season .